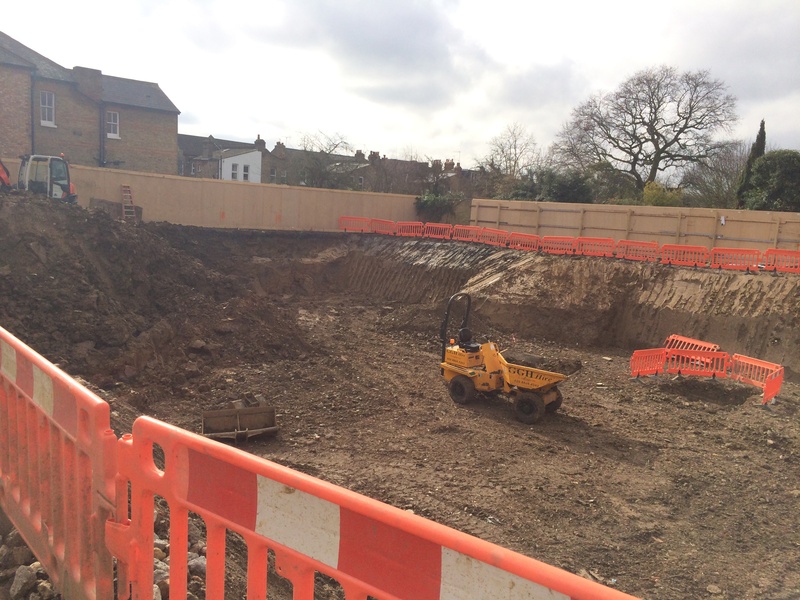 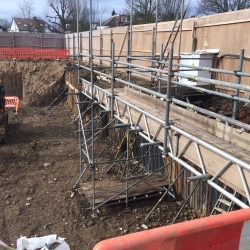 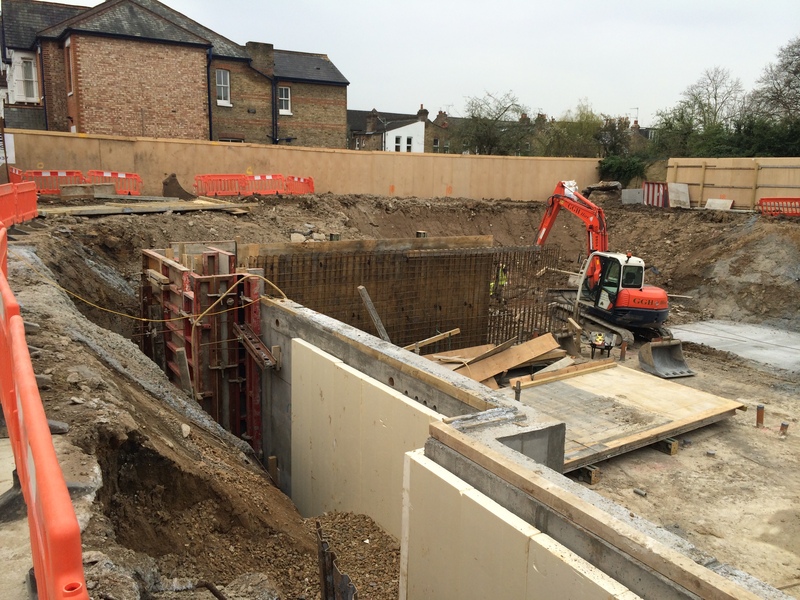 Thames & Newcastle have been building basements and undertaking projects with complicated groundwork’s schemes for well over 20 years. 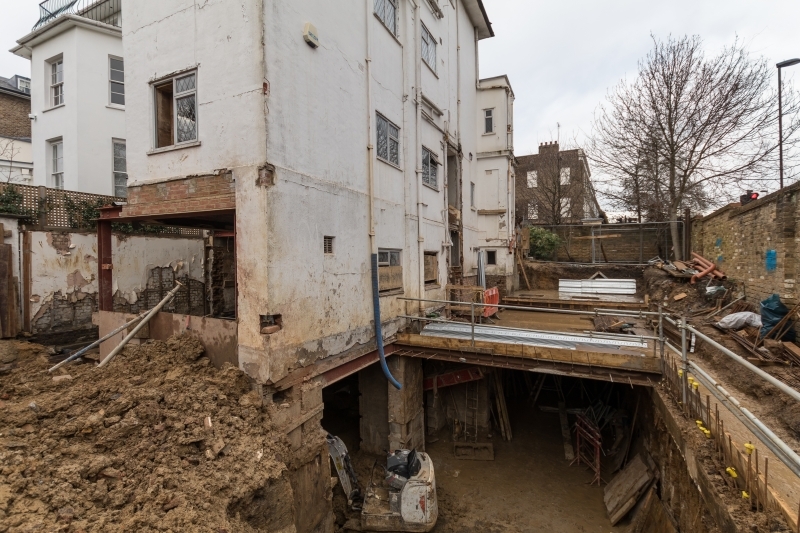 Therefore, in 2017, we decided to take the logical next step and created a dedicated team to undertake this specialist element of work. 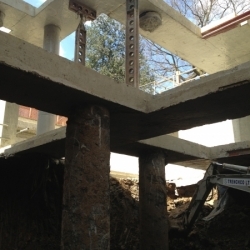 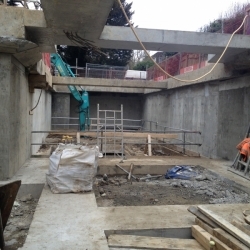 We are a Newton Waterproofing approved specialist basement contractor and have CSSW accredited designers in-house to offer advice on all aspects of structural waterproofing design and installation. 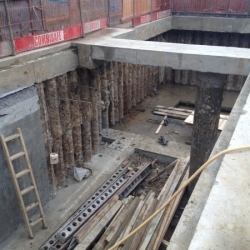 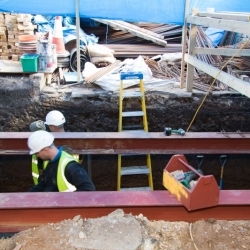 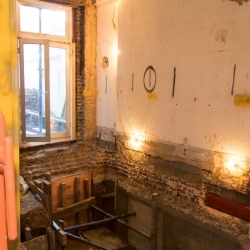 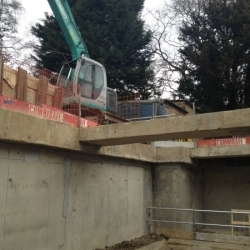 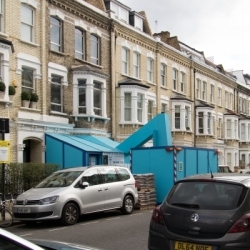 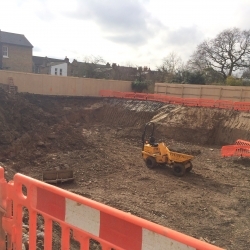 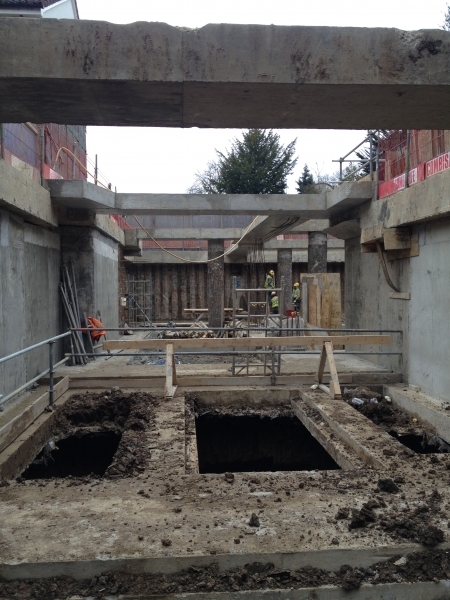 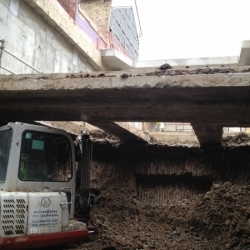 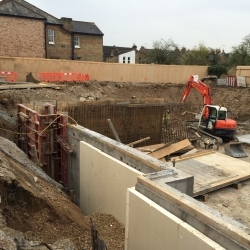 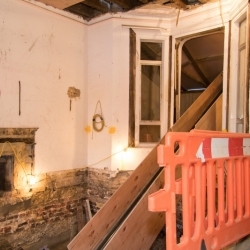 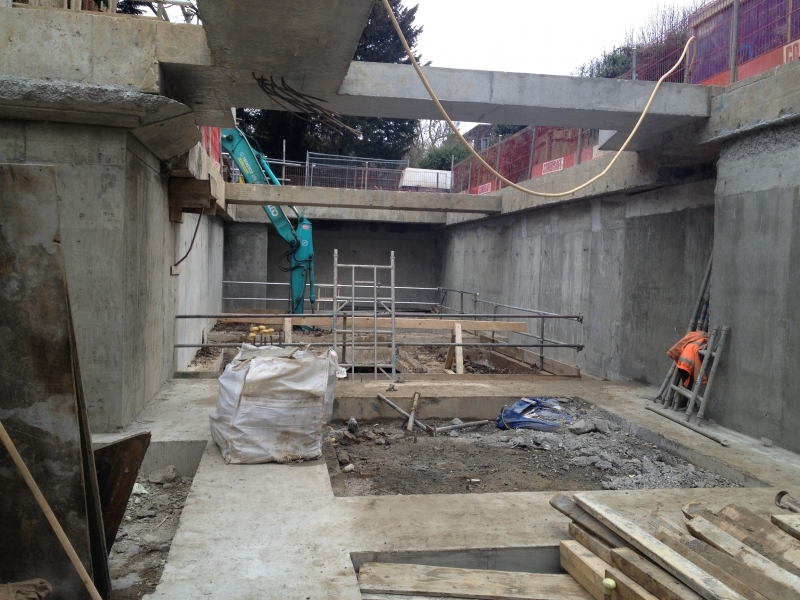 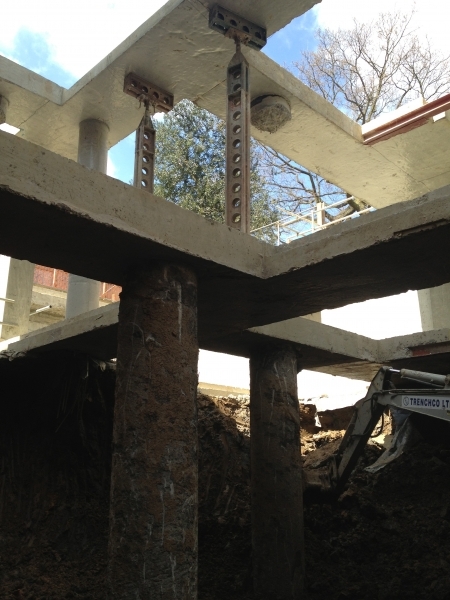 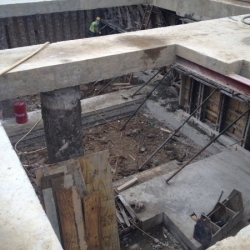 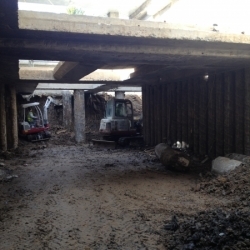 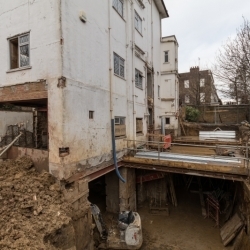 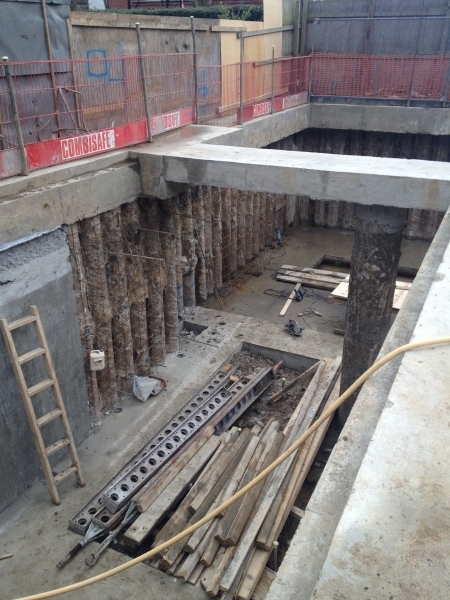 Our team of ground workers are highly experienced in undertaking basement construction projects in London. 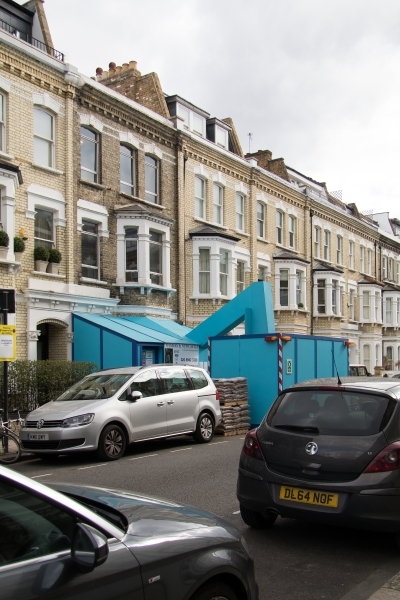 They are equipped to handle the projects unique problems due to busy roads and pavements, restrictions on parking and deliveries and the requirements of local authorities who are rightly keen to minimise the impact of this highly complex and potentially disruptive operation on local residents. 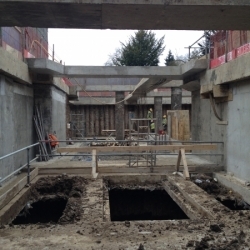 By retaining this specialist skill set in-house Thames & Newcastle are able to offer our clients a turnkey solution to their project, which eliminates the need to involve external sub-contractors, which decrease both cost and risk to any project.